Why do Windows 2003 servers hangs ? Simple: Taplika !!! Some days ago I’ve installed a new software in a old Windows 2003 SBS, and after that I’ve found that I’ve installed Taplika too. 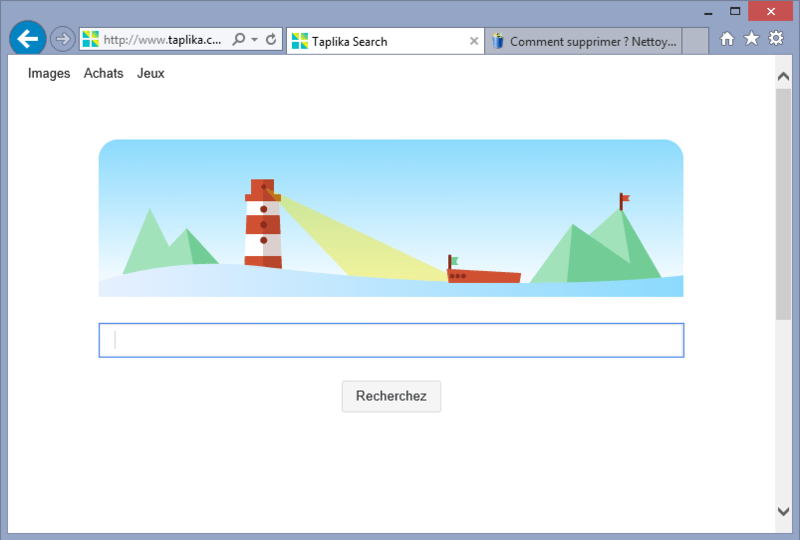 I found that it happens because of Taplika.com Browser Hijacker that left some goodies. Search in all windows registry the term taplika and delete all the related items ! Damn Taplika: I’ve lost 3 hors ! This entry was posted in Windows by Giampaolo Tucci. Bookmark the permalink.